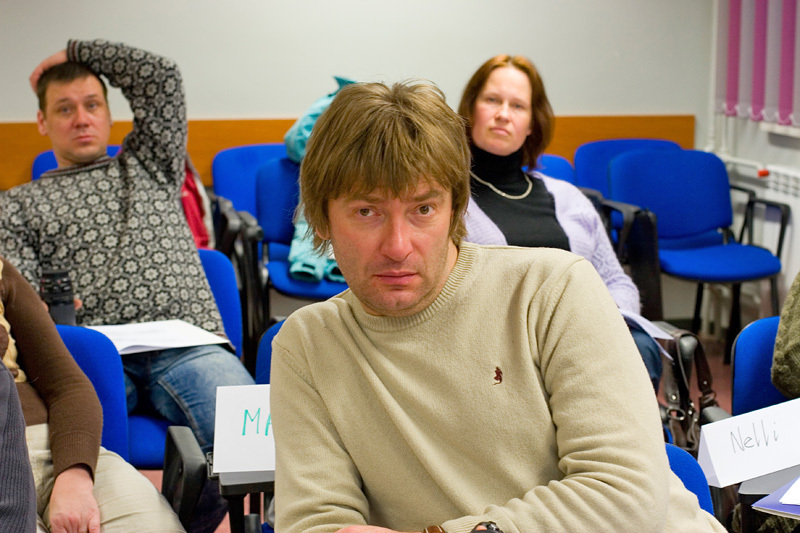 This is a complete random photo, taken in my photo lecture of the participants. I thought I remembered his name, but I think I remembered it wrong. Anyway completely nature and completely full of life.